Chaos Created is pleased to announce the release of two new projects for TES Global. 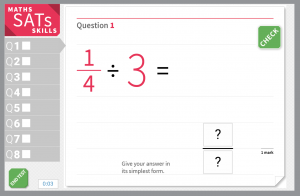 TES Maths SATs Skills is a new product, made up of 96 brand new interactive resources, with supporting printable materials. These resources are practice questions, based mainly on the 2016 Maths SATs papers. Like the actual papers, they are either arithmetic or reasoning questions. Each of the eight questions is of a very similar nature to the original question, making them an ideal revision exercise, either as a classroom resource or as a homework task. The questions are presented in an interactive exercise and on a worksheet with accompanying answers. TES Comprehension is a series of English tasks, with short answer questions, written in a similar style to the SATs Reading Test papers. It comprises a text and questions to assess comprehension – ideal for revision, either as a classroom resource or as a homework task. 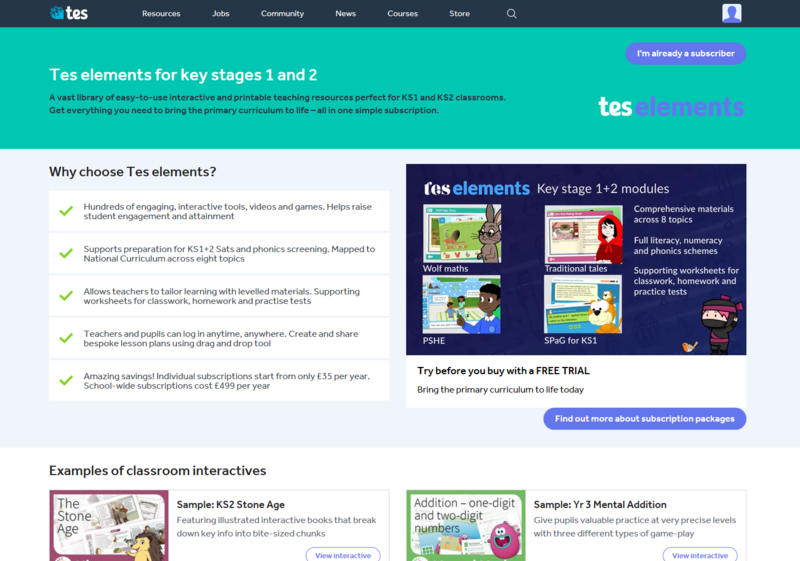 All these resources are available as part of a TES Elements subscription, and can also be purchased individually from TES Resources. Chaos Created was commissioned to oversee and develop both projects, as part of a three month build which reunited the TES iboard team.